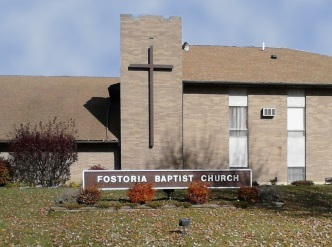 Fostoria Baptist Church on Social Media. Gallery of Fostoria Baptist Church. The OARBC is a home for independent, autonomous Baptist churches who desire to make a stronger stand for the Gospel in Ohio by partnering with likeminded churches. Scriptural truth is the backbone of the GARBC. When 1300 churches in the GARBC join voices to proclaim God’s truth, the voice broadcasts loudly!